This first course in the series includes eight half-hour long presentations by leading Methodist scholars. 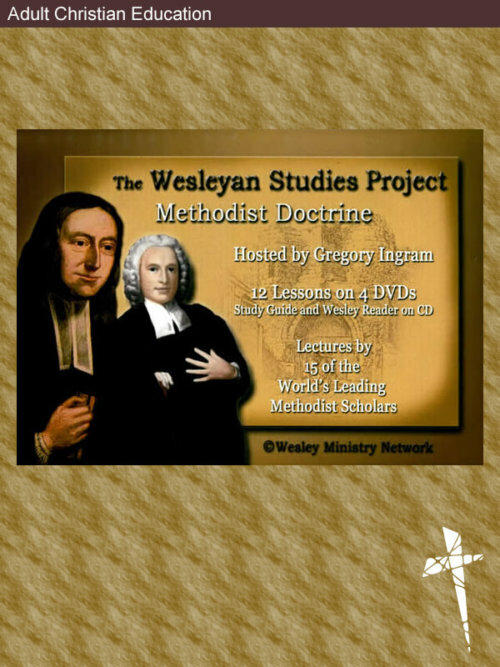 Speakers describe the 18th-century Wesleyan revival in England and the growth of Methodism in the United States and around the world. 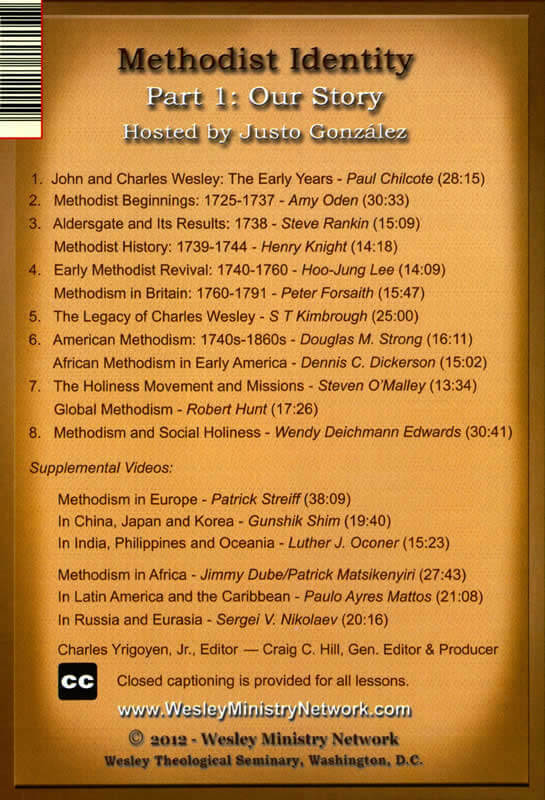 Supplemental videos cover in more detail the rise of Methodism in Europe, Asia, Africa and Latin America. 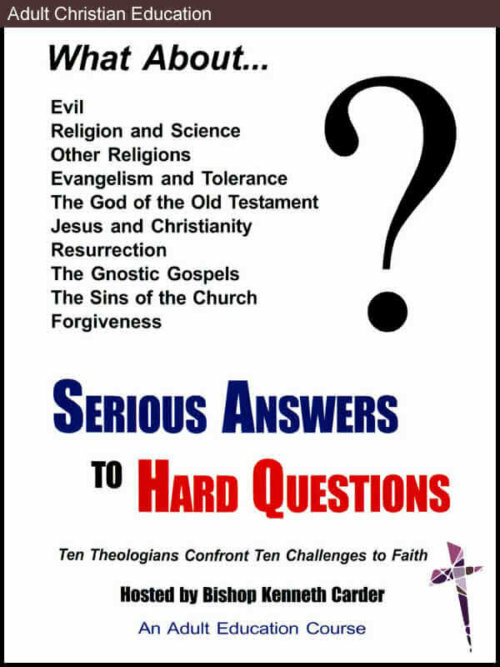 The second course in the series, Part 2: Our Beliefs, is also available. Rev. 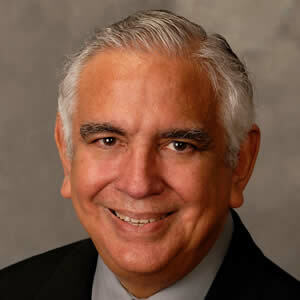 Dr. Justo L. González, a Cuban American Methodist historian and theologian, is a prolific author and an influential contributor to the development of Latin American theology. He attended United Seminary in Cuba and received his M.A. and Ph.D. from Yale. 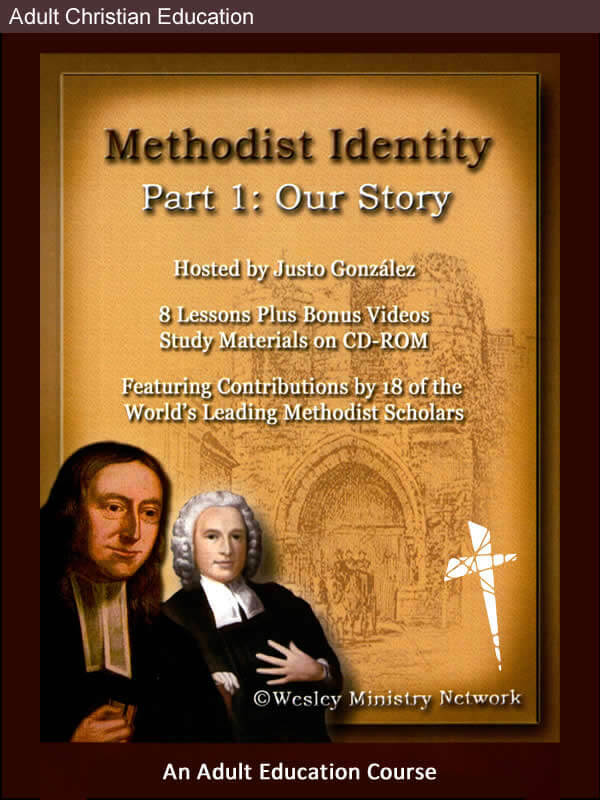 Dr. González is the author of the popular two volume textbook The Story of Christianity that covers the history of the church from founding till the present in a readable style. 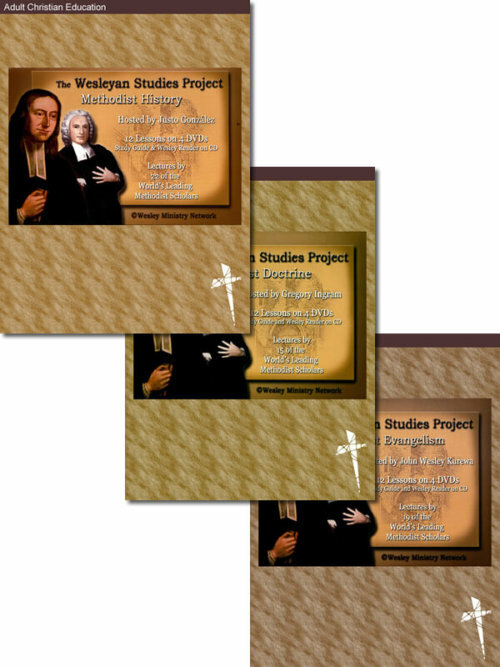 He is also the author of the three volume work History of Christian Thought.